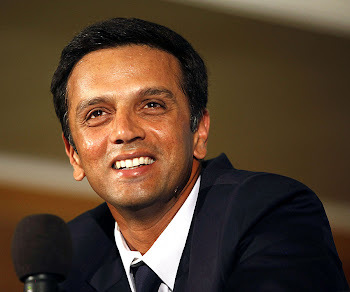 New team for Rahul Dravid - Rajasthan Royals started the highly popular IPL-4 tournament with a huge 8-wicket win over Deccan Chargers. Excellent bowling from Trivedi and Warne followed by smooth batting from all 4 batsmen made sure that the DC continue their losing streak at home. Next match is against Delhi Daredevils on 12th April at 4.00 pm.